An event that draws rare beer hunters in droves, Dark Lord Day is the only day of the year when 3 Floyds sells its coveted Dark Lord—a Russian imperial stout brewed with coffee, Indian sugar and Mexican cinnamon—to the public. This year, the price of admission includes four bottles of Dark Lord and one Dark Lord variant. This festival, meant to showcase both the cervezas artesanales of Mexico and high-quality beer found around the globe, takes place in Bosque Cuauhtémoc, a park in downtown Morelia that plays host to more than 100 avian species. Mexican breweries such as Cervecería Mazatl, Cerveza Eronari, ART BEER & WINE (Urupuan), and Cerveza Artesanal Tiburón will be present for sampling, along with a slew of international beers. There will also be theater, concerts, food trucks and an area devoted to gastronomy at the festival. 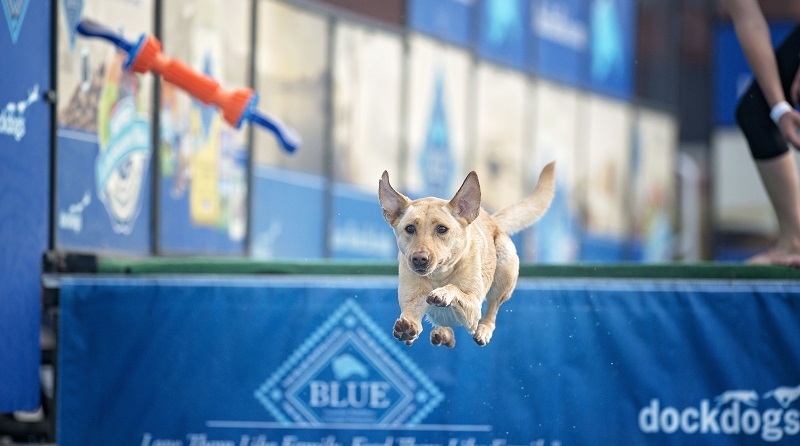 Greenport Harbor Brewing Co. organized this event with Harbor Pet and Dock Dogs, which will bring pups from all over the Tri-State area together for a collective soaring of canines through air and into water. The event benefits the North Fork Animal Welfare League, the Burton Potter Post of the American Legion and Canine Companions for Independence. Organized by Opstalse Bierpallieters, a local branch of Zythos (the Belgian beer consumers organization), this weekend features over 100 Belgian beers made from spontaneous fermentation. These include krieks, lambics, gueuzes, faro beers and more from sources such as Cantillon Brewery, Brouwerij De Landtsheer, Brouwerij Lindemans and Brouwerij Drie Fonteinen. This reinvigorated model of Genesee’s classic beer incorporates orange, honey and a spice blend of cinnamon, ginger, cardamom and black pepper for a crisp and citrusy summer ale. Orange Honey Cream Ale will be available in six-packs of 12-ounce bottles and on limited draft. Hopped in three stages, Hoptimum has a final hop addition that is a dry-hop with lupulin powder—made from cold, whole-cone Citra, Simcoe and Chinook hops that are finely sieved to better expose aromatics. The beer has a surprisingly modest bitterness—only 70 IBU—and is engineered with a light body to make it easy-drinking, though full of hop flavor. This imperial IPA will be available in six-packs of 12-ounce bottles and on draft. Brewed annually to celebrate the Indianapolis 500—in Daredevil’s home state—this lager brewed with fresh masa (and available at the Indianapolis Motor Speedway) is crafted to be easy-drinking from start to finish. Race Day will be available in both four-packs of 16-ounce cans and on draft. Gooseberry Gose is the fourth beer in Schlafly’s Ibex series, a group of six releases that are billed as more accessible extensions of Schlafly’s rare “From the Ibex Cellar” beers. Herbal coriander, lactic sourness and salt combine with the fruitiness of gooseberries in this lower-alcohol beer, which will be available in four-packs of 11.2-ounce bottles. The Hop Concept’s Hop Freshener series focuses on combining an array of hops to coax a specific flavor and aromatic character out of each of four seasonal beers. Citrus & Piney, the second release of the series, bursts with tangerine and grapefruit notes but also settles into spicy notes of pine, all backed by hints of bready malt. The beer will be available in 22-ounce bottles and on limited draft.